Advanced medical devices are closely related to the health and safety of patients, making them some of the most important equipment in modern hospitals. But when a nurse or doctor can’t find the right device at the right time, their patients’ lives could be on the line. In China, approximately 10% of the population is over the age of 65, and the number of hospital visits and medical treatments has increased by 35% over the last five years. This increased demand for medical services is driving the medical device market to grow at an explosive rate. What’s more, new laws and regulations are driving medical institutions to improve operational efficiency and the quality control of medical devices. This perfect storm of factors is making it more complicated for hospitals to effectively manage the medical devices needed to care for the country’s 1.4 billion people. Sir Run Run Shaw Hospital, affiliated with Zhejiang University School of Medicine in eastern China, implemented GE’s @Asset (APM) platform to help manage and optimize its 14,000 devices and more than RMB 1 billion of fixed assets. GE’s @Asset (APM) supports advanced management and enhances operational efficiency of medical devices. 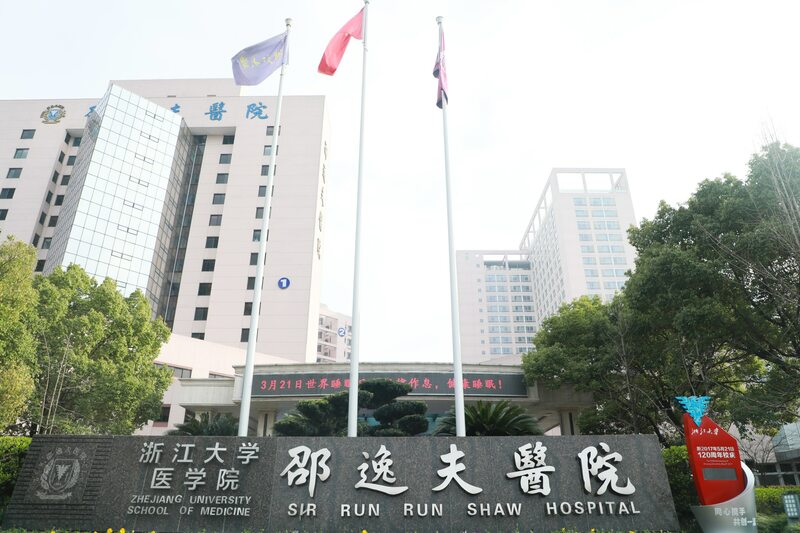 For Sir Run Run Shaw Hospital, it has helped improve the utilization rate of devices through real-time equipment tracking, warranty management, and analysis of operational data. The hospital estimates that it has already increased device operation and maintenance efficiency by nearly 10% and device operating rate by 17%. @Asset (APM) is the industry’s first cloud-based asset management solution for medical devices in China. Through digital means, it optimizes management of hospital assets, realizes the full life cycle management of medical devices, and helps hospitals step into digital transformation. @Asset (APM) is deployed in more than 100 large medical institutions in China. Through the standardized module on the @Asset (APM) platform, Sir Run Run Shaw hospital can realize real-time monitoring and receive dynamic information updates from equipment. 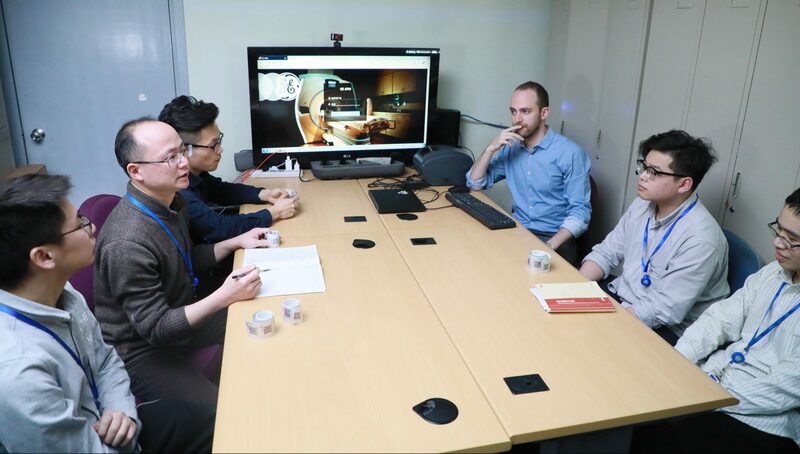 Device repairs can be requested through WeChat, the most popular Chinese IM platform, and tasks are sorted according to the degree of urgency, facilitating more efficient workforce scheduling. The use and maintenance of devices can also be tracked in real-time, helping maximize resource utilization. Data from devices can be intelligently analyzed to generate forward-looking forecasts based on that use, helping the hospital’s maintenance and quality control teams plan budgets more accurately. 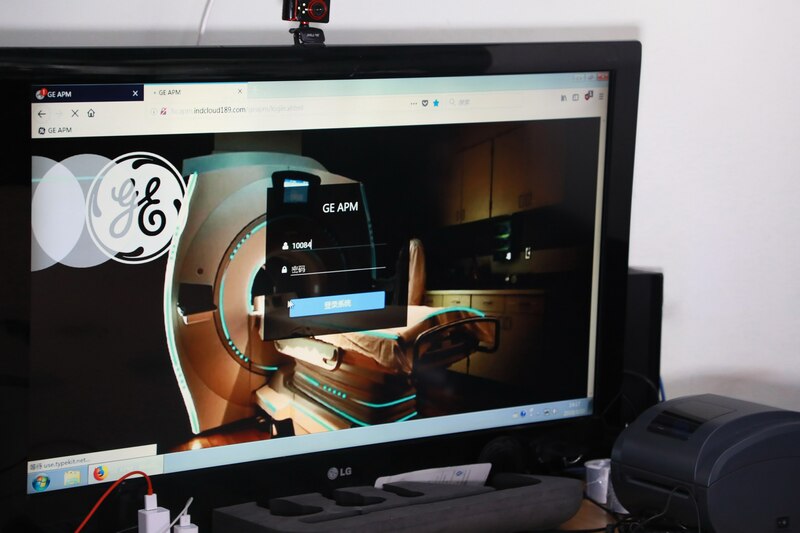 The hospital and GE Healthcare China technology development engineers collaborated to create a unique “Swap Center” function module based on the concept of medical device sharing. The “Swap Center” can register and monitor the status of hospital devices in real-time through the APM platform, then allocate idle devices using an algorithm to meet clinical needs at different times. Using the concept of the sharing economy, this customized module has mobilized the hospital’s idle assets and significantly increased the utilization rate of fixed assets, while enhancing clinical satisfaction. 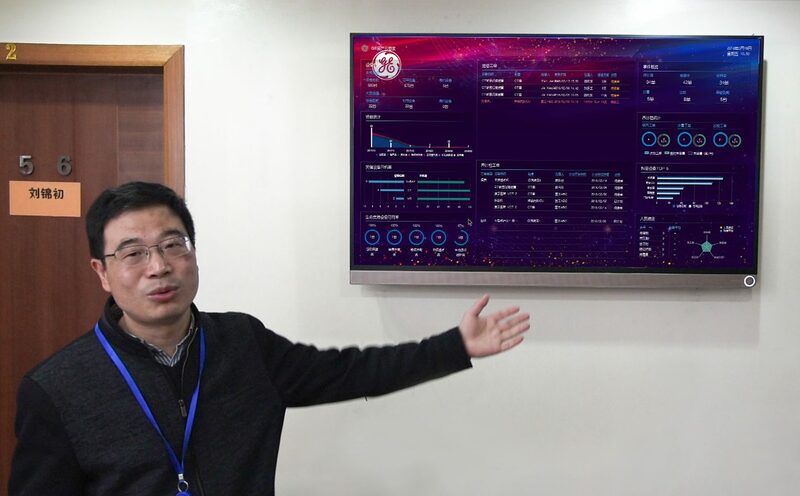 Liu Jinchu says this function is currently being tested and will soon be able to play a big role in practical work. Qiao Kai says the biggest advances of digital healthcare are interconnection and information sharing. Accordingly, Sir Run Run Shaw Hospital has established medical alliances with a number of remote and regional hospitals. This arrangement helps break down information silos to share high-quality resources within the alliance, maximizing the effect of their applications and achieving large-scale improvements in diagnosis and treatment. The “resource sharing” isn’t only limited to high-quality experts, consultation and referral, but also includes resources and modes for device management and sharing. The “Swap Center” model is expected to soon cover more regions, integrating all the resources of the medical alliance, and realizing resource allocation with greater significance and value. How Low Can a Hospital’s Flow Go?